Group - Ancor sp. z o.o. With more than 25 years in the market, the ANCOR SYTEC GROUP has become to be a relevant actor in the use of structural composites for industrial, civil nad mining works. 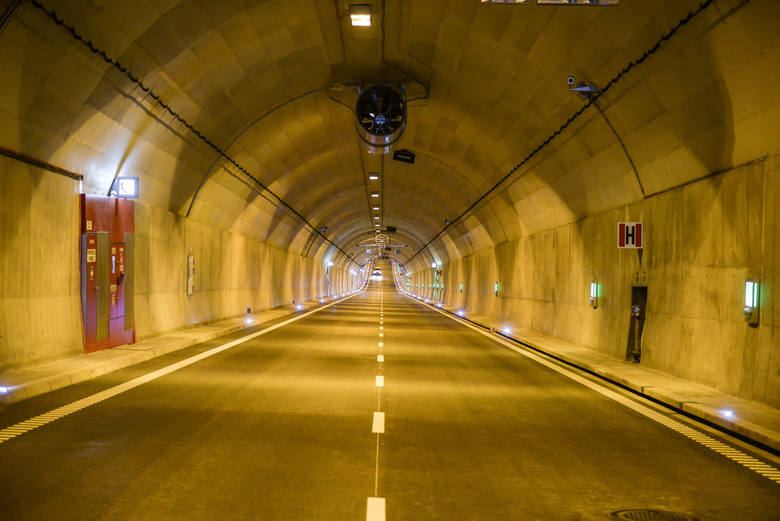 Our innovative solutions are present in more than 800 bridges within Central Europe and thousands of kilometers of synthetic based channels and soups drain rain waters along highways, tunnels and bridges. Belonging to the ANCOR SYTEC GROUP, sister company Systemy i Technologie Sp. z o.o. was established to promote composite materials, in particular polymer concrete based drainage systems intended for general industrial use and road infrastructure. 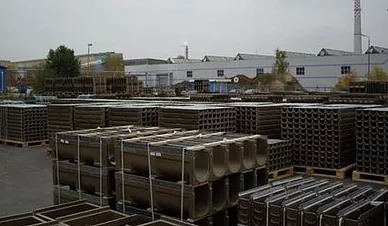 Among these products, relevant are bridge cornices, road and aiport linear drainage systems, street inlet covers, industrial channels and sewage wells. 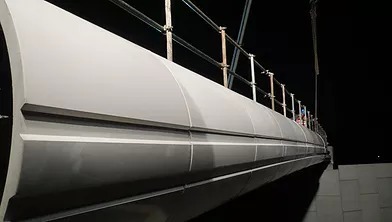 SYTEC has also a large variety of other products including standard and tailor made solutions which for many years have been applied with satisfaction on bridges, viaducts, roads, car parks, private premises, industrial areas and garages subject to medium to heavy loads as found in airports. Product manufacturing is also carried out in our Polkowice, Poland facility, by the use of automatic or semiautomatic mixing machines type RESPECTA and ADM.
Our novel designs are suppported by a highly skilled team of engineers using their extensive experience and capabilities to perform both large and customized orders, solutions that currently are exported extensively within European Union and abroad.